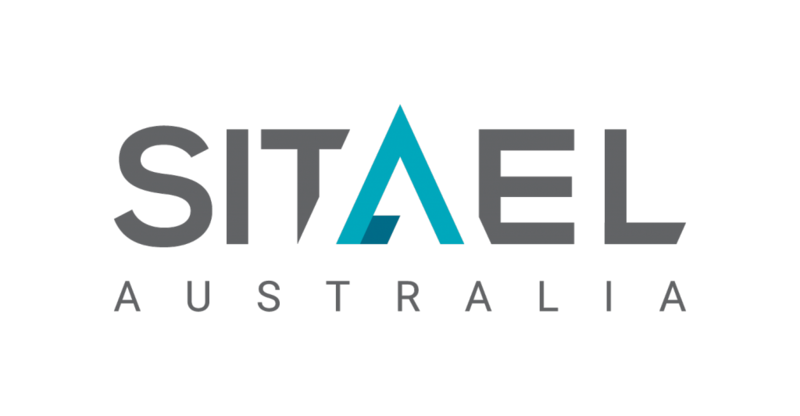 SITAEL’s footprint extends to Australia | SITAEL S.p.A.
SITAEL launches a new branch in Adelaide becoming the first company in Australia with the capability to design and manufacture satellites of up to 300kg. Steven Marshall, Premier of South Australia, said the establishment of SITAEL Australia will further cement South Australia’s international reputation as a hub of innovation and an ideal environment to develop fresh ideas in the space industry. Nicola Zaccheo, SITAEL Chief Executive Officer, said Sitael Australia will focus on developing innovative small satellites, space missions, and space technologies in upstream, downstream and ground segments. 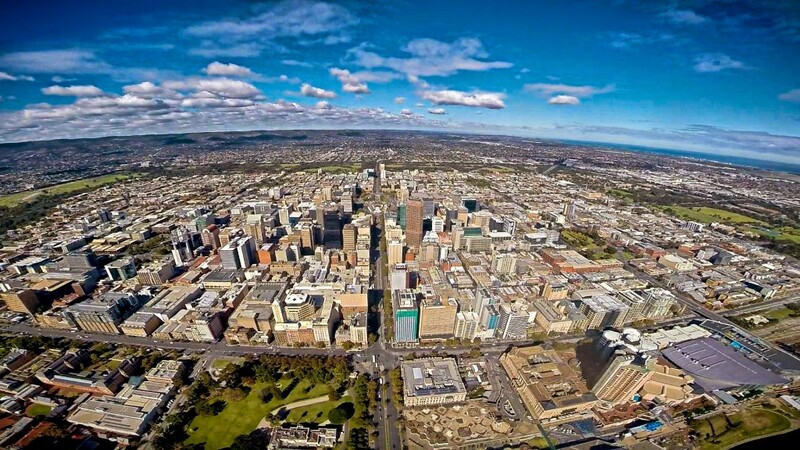 ‘The establishment of SITAEL Australia in Adelaide is a tangible outcome of the Letter Of Intent that the Italian Space Agency (ASI) has signed with the South Australian Government in 2016 in Rome’. Said Roberto Battiston, President of ASI. In the last two years the Australian space sector grown very fast and the new Australian Space Agency that will be launched next month is proof of a forward-looking political vision that puts space infrastructure at the center of social and economic development. ASI greatly welcomes the new Australian Space Agency with which they intend to develop strong and fruitful scientific and technological collaboration’ Professor Battiston concluded. Space industry professional Mark Ramsey has been appointed as General Manager of SITAEL Australia. 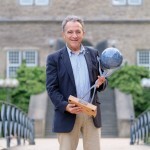 Mr Ramsey, who is a member of the Space Industry Association of Australia advisory board, has previously worked at Alenia Space, NewSat and Lockheed Martin. 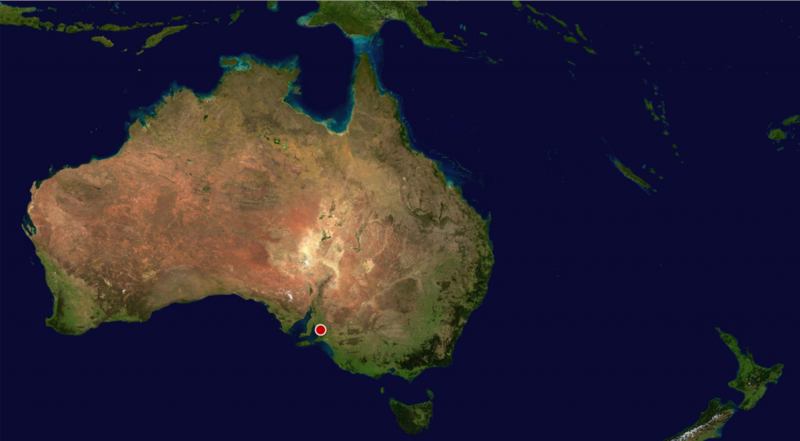 The move from SITAEL follows the agreement signed between the South Australian Government and Italian Space Agency (ASI) in 2016. SITAEL also signed a Letter of Intent with SA company Inovor Technologies at last year’s International Astronautical Congress in Adelaide, for the purposes of developing joint technological and commercial activities.